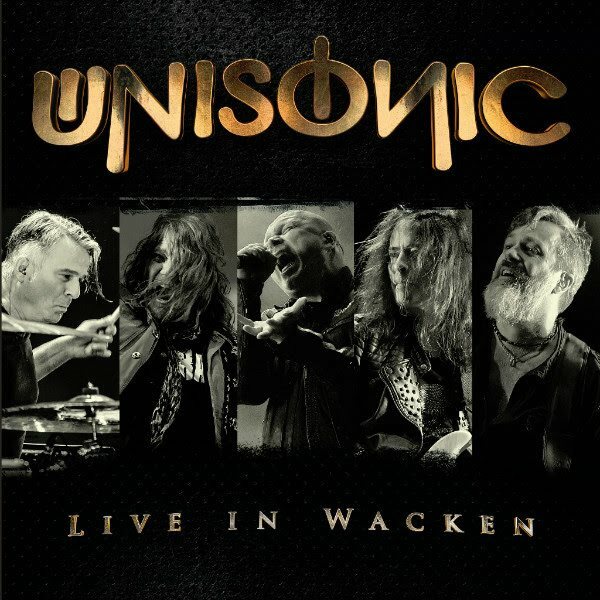 earMUSIC will release UNISONIC's 2016 Wacken Open Air show on July 21 on CD and DVD. With its 2012 self-titled debut album, UNISONIC unleashed a storm of enthusiasm. For the first time in 23 years, two former members of Hamburg's metal institution HELLOWEEN — Michael Kiske and Kai Hansen — reunited to play in the same band. More than a few metal fans might have shed a tear. 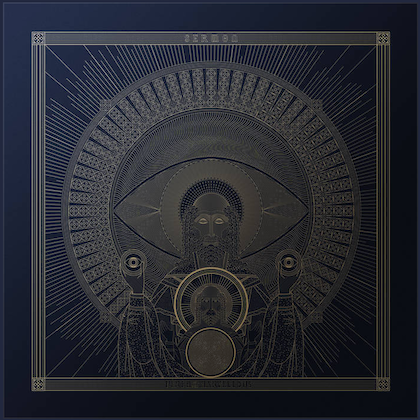 After the successful follow-up album, "Light Of Dawn" (2014), a worldwide tour followed with memorable gigs in South America, Europe and Japan until UNISONIC, still at full speed, brought their energy to the small village of Wacken where one of the biggest and most spectacular metal festivals in the world takes place every year. 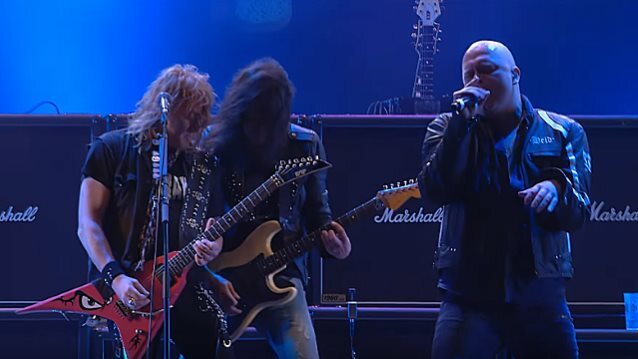 The international all-star act consisting of Kiske on vocals, Hansen on guitar, Mandy Meyer (ASIA, GOTTHARD, KROKUS) on guitar, Dennis Ward (PINK CREAM 69 and successful producer of many top class hard rock acts) on bass and Kosta Zafiriou (PINK CREAM 69) on drums entered the stage at last year's Wacken festival and set the night ablaze with glorious metal. For the band, it was a remarkable experience. 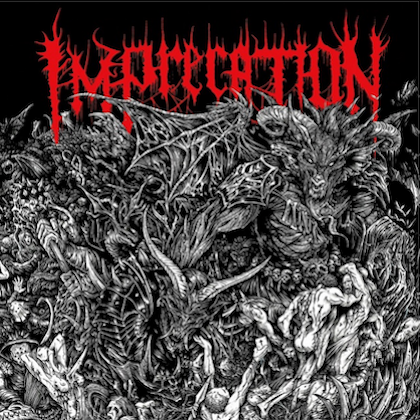 On stage the band showed their class and diversity; their sound is spiked with remarkable riffs and guitar solos, thundering grooves, classic metal hymns and hooks other bands would be dying to write. And on top the anthemic vocals of Kiske, whose "out-of-this-world" voice is so extraordinary and strong, he is often mentioned in the same breath with Bruce Dickinson, Rob Halford and Geoff Tate. Like the studio albums, "Live In Wacken" was mixed and mastered by the band's own Dennis Ward. This show was a very special occasion for the whole band, but possibly it was "the show of the life" for one bandmember… Kosta Zafiriou had, in fact, decided to focus only on the management side and to leave his drummer seat forever, after a lifetime spent between management duties and being a professional drummer. 2017 and 2018 will see Kiske and Hansen reunite with HELLOWEEN for the "Pumpkins United" world tour. The UNISONIC show will be available on a limited CD+DVD (digipak) version. The bonus DVD includes the video recording of six songs from their spectacular performance.